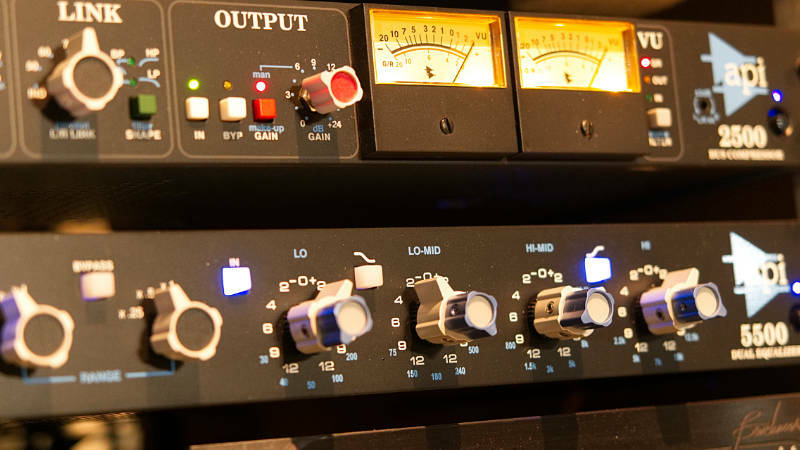 Bluebird music studio rates is priced to be the most competitive recording studio in Ireland. Using only the highest quality gear available today ensures truly professional results. All recording sessions are run by fully qualified engineers. Bluebird Studios charges are based on time. The amount of people, musicians, instruments to be recorded has no bearing on the price. ****All prices quoted include the services of a fully qualified engineer unless stated otherwise. When booking multiply days deals will be offered. Please get in touch with me by phone or email to get great discounted prices. Professional studio with huge selection of high end gear. Engineers with over 20 years of experience. Multiple rooms for isolated live recording. Set in peaceful country side. No parking charges / hassles.